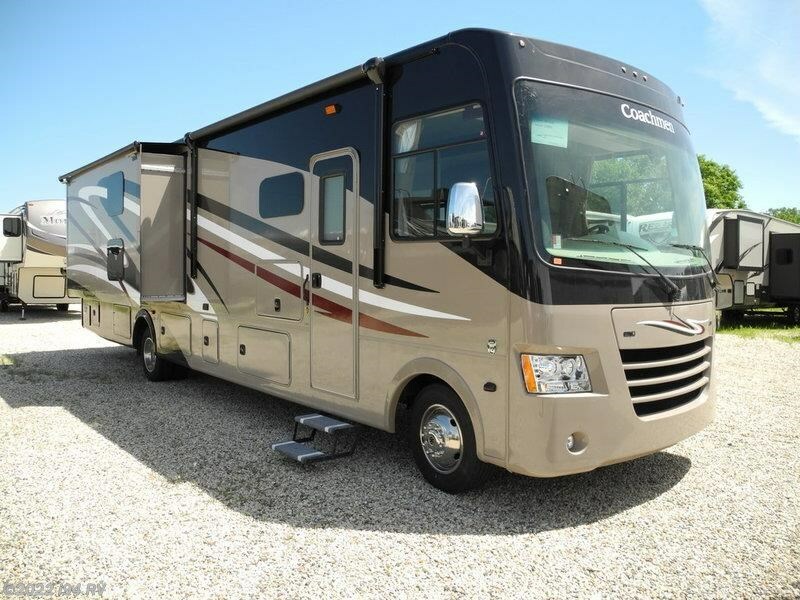 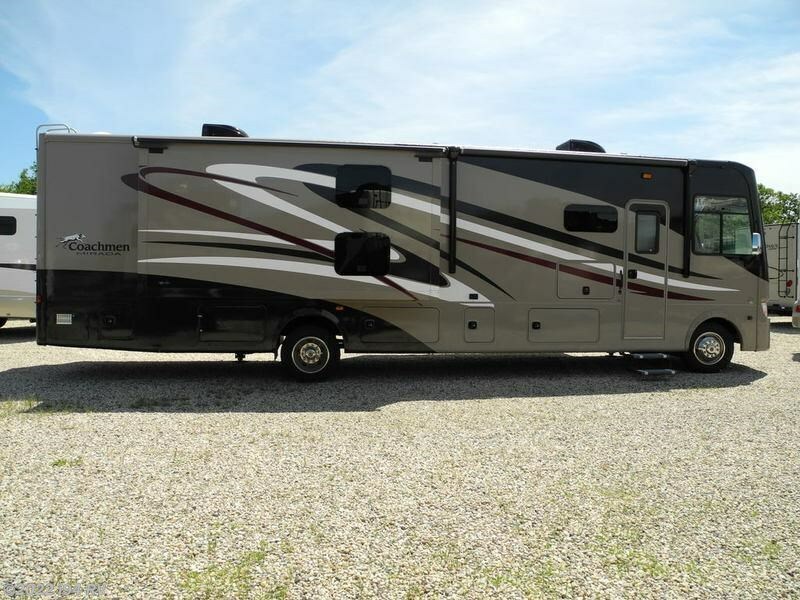 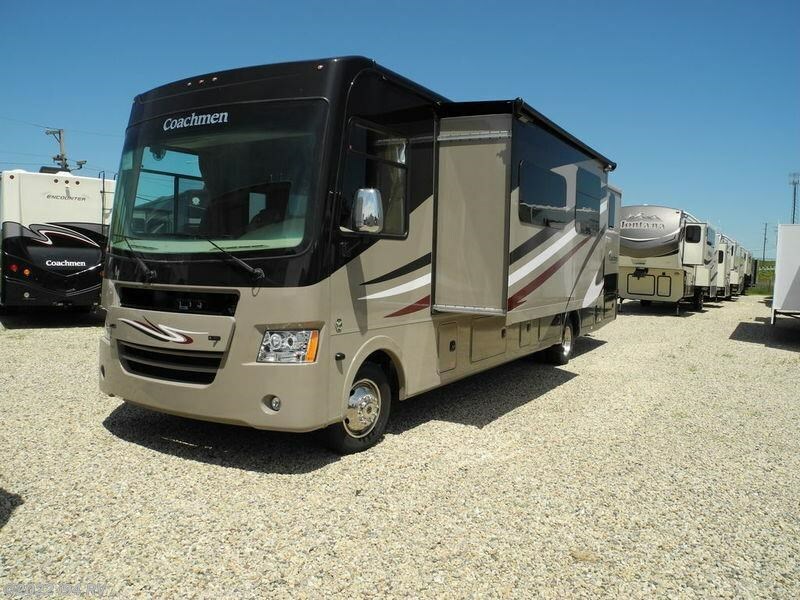 The Coachmen Mirada Class A “Brings MORE to the road.” The Mirada makes RVing in a Class A Motorhome enjoyable, enviable and affordable! 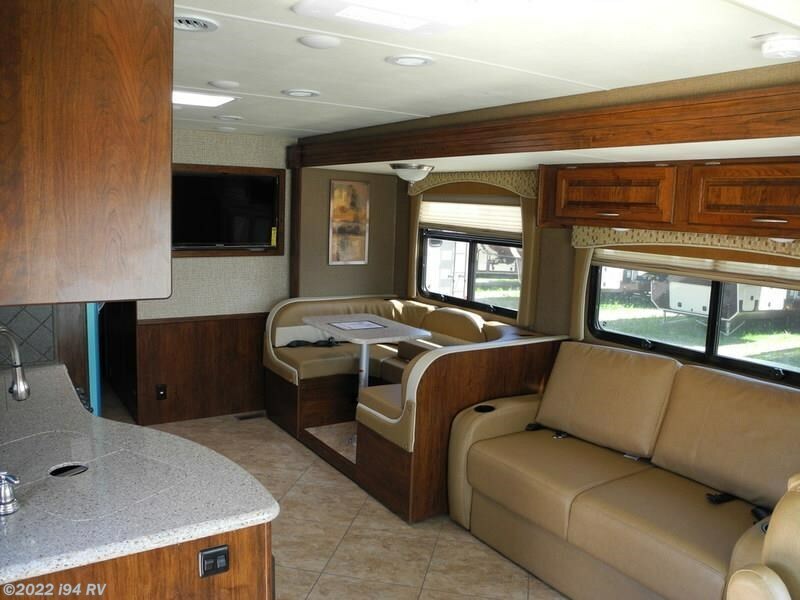 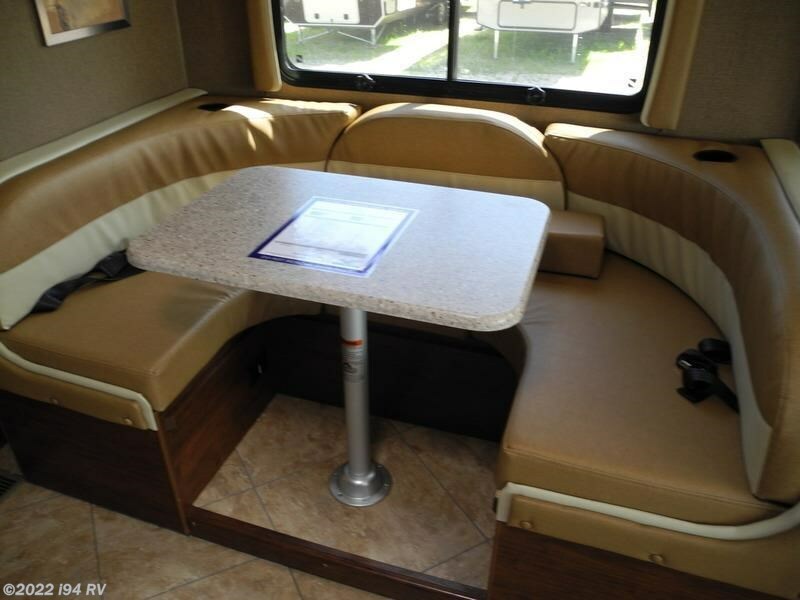 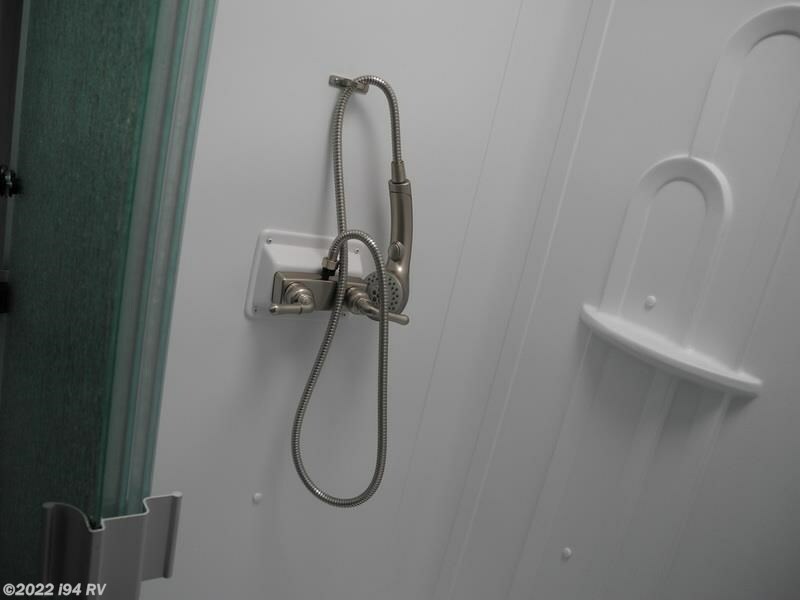 Why not RV in the comfort and prestige of a Class A Motorhome? 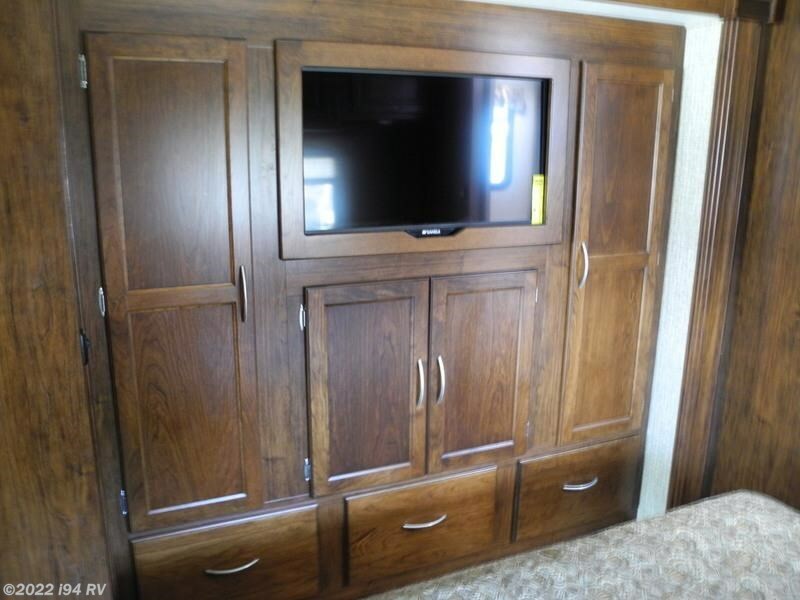 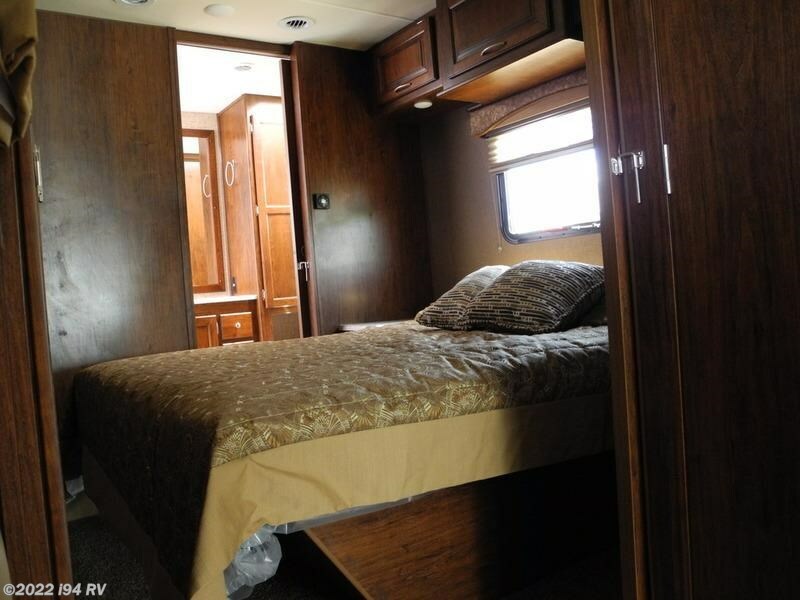 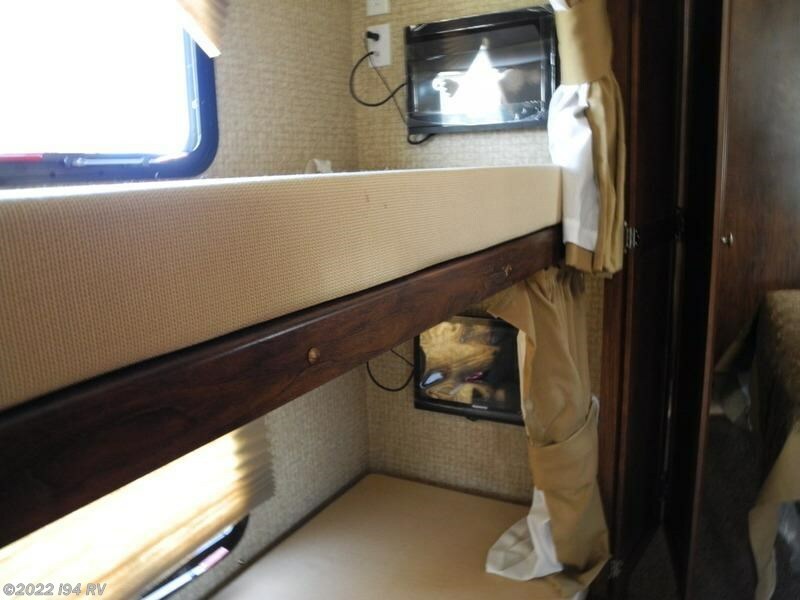 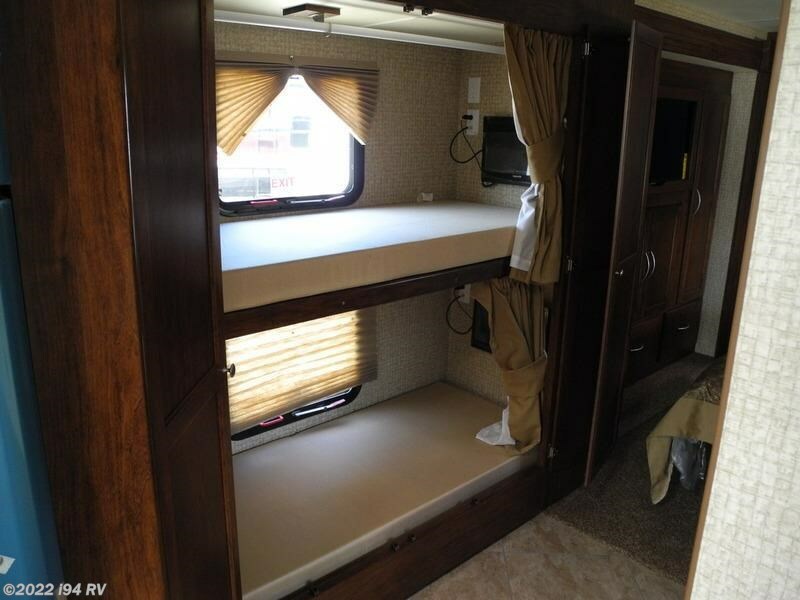 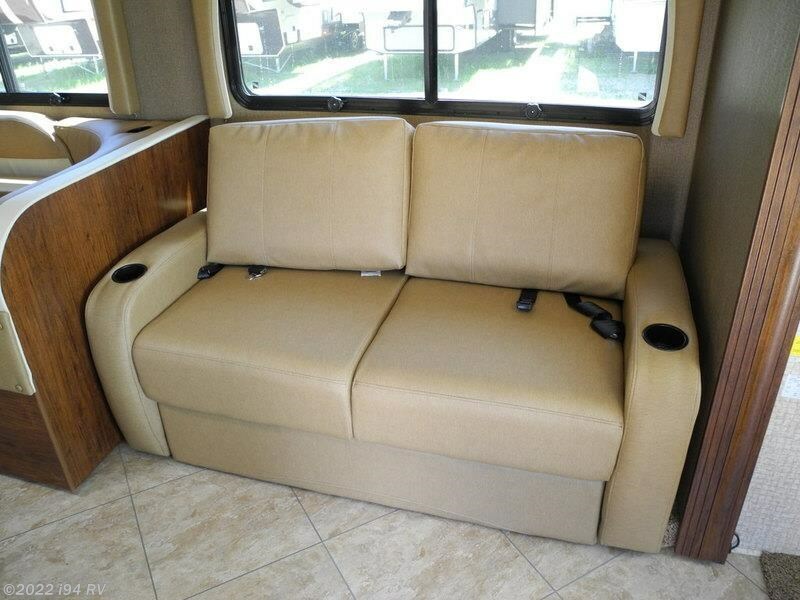 Coachmen makes this dream possible in our Mirada Class A Motorhome. 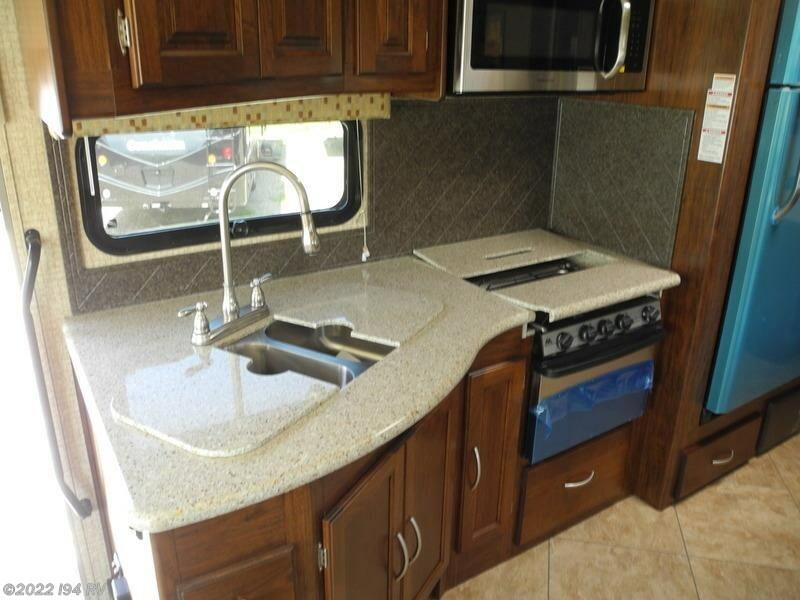 Whether you are a “first time” motorhome buyer or an experienced “motorhome enthusiast,” the Mirada is designed to delight you with practical and usable floorplan designs, great eye appeal and the practical innovations and features that any experienced motorhome user appreciates.You will be proud to own the all new Mirada with a long standard feature list that includes item such as; Corian kitchen countertops, Corian sink covers, best in class 30” OTR Microwave, hard wood cabinet doors with raised panel inserts, automatic leveling jacks, two 13,500BTU air conditioners, 50 amp service, 32” TV in living room and a bedroom TV, plus ample pass through exterior storage. 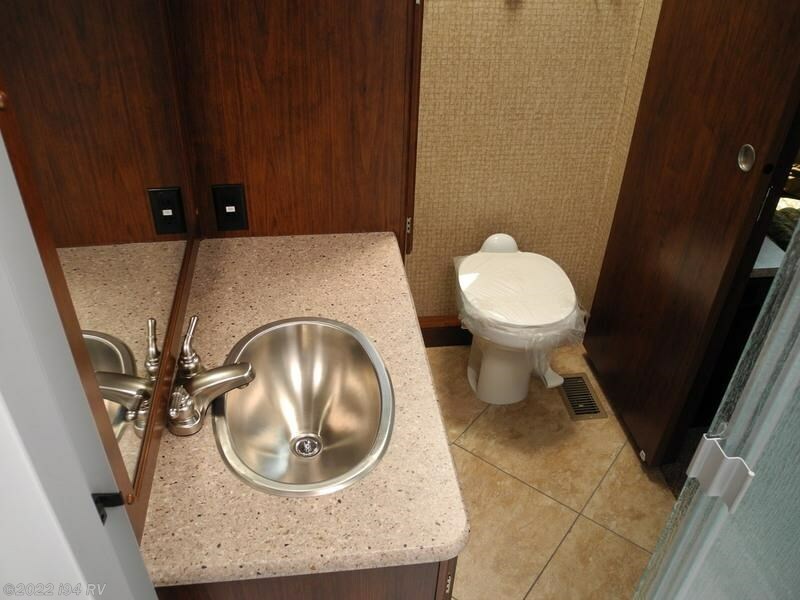 Not only are we trying to impress you, but we want to impress your friends and family as well. 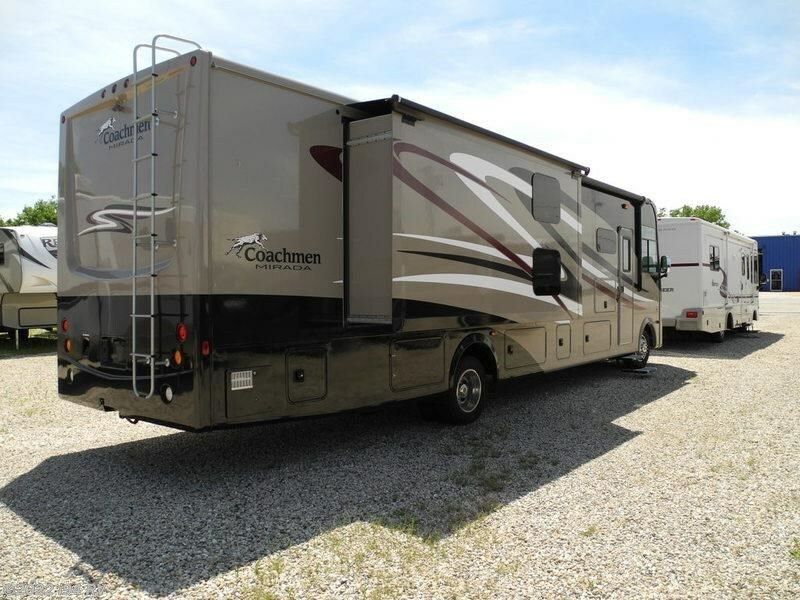 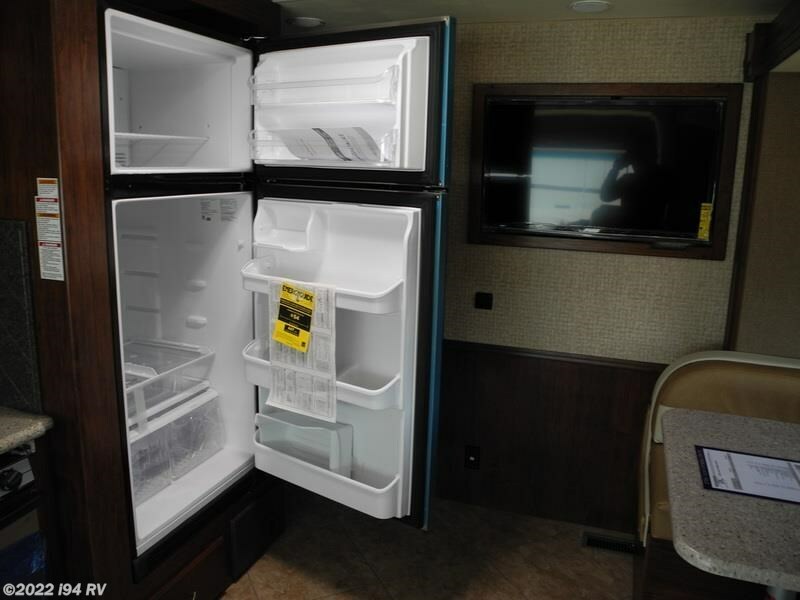 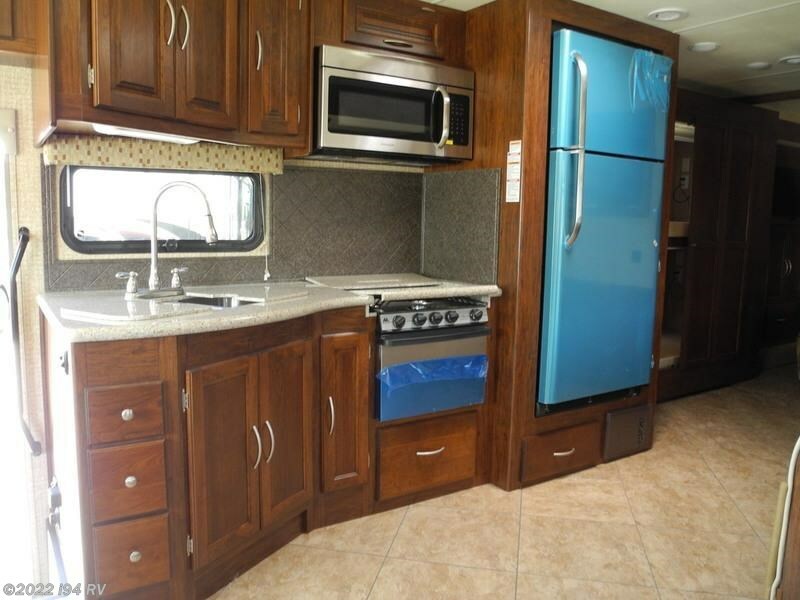 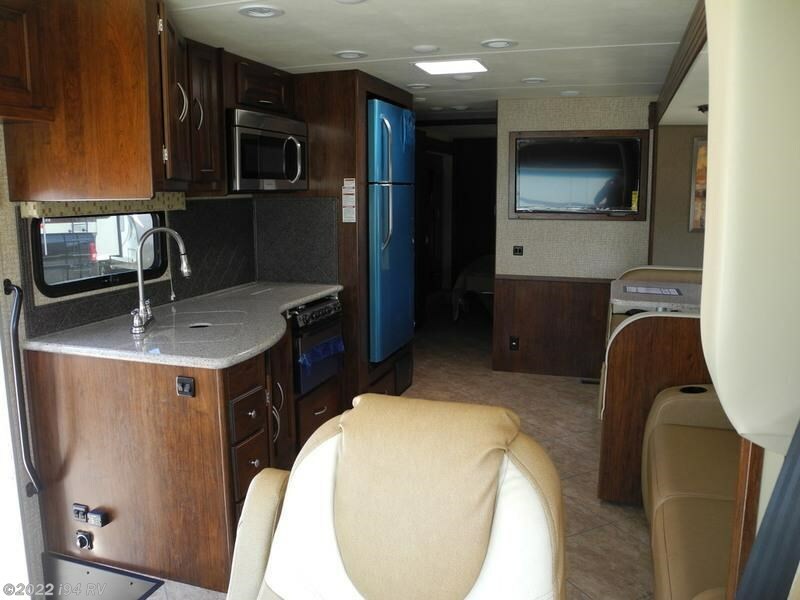 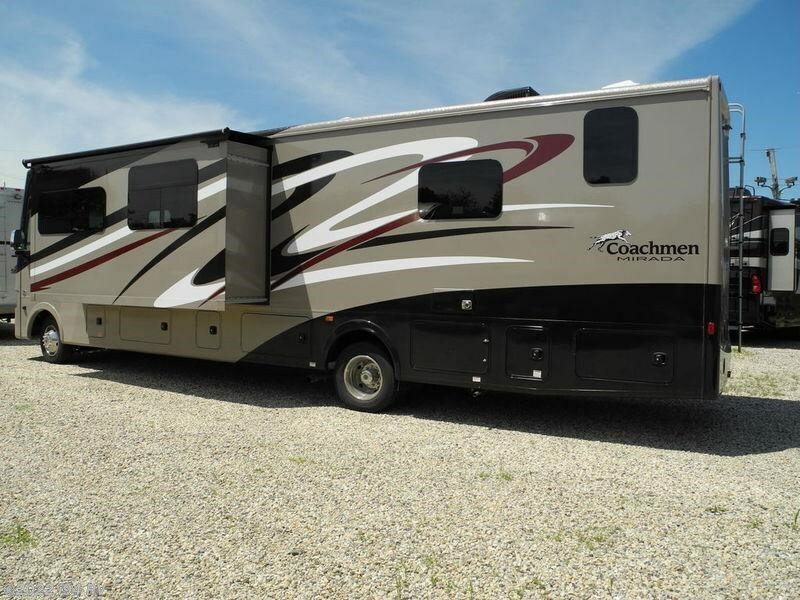 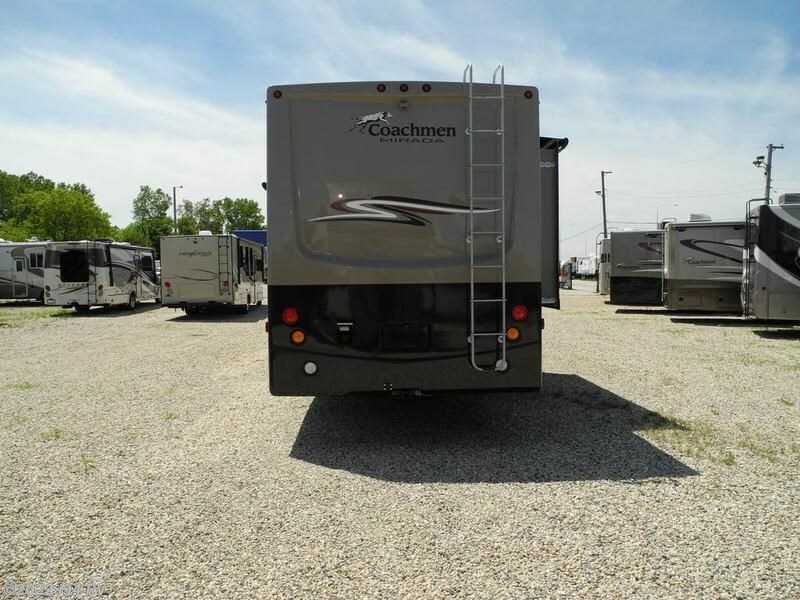 Check out Stock # A07158 - 2016 Coachmen Mirada 35BH on coachmenrvsource.com!